Perry Buckner DeLoach, Jr. was born and raised in Greenville County. He is the son of Dr. and Mrs. Perry DeLoach and has lived almost his entire life in the Upstate of South Carolina. After graduating from Riverside High School, located in Greer, Perry attended Clemson University and graduated with honors. He then earned a law degree from the University of South Carolina and completed a one-year judicial clerkship with the Honorable John C. Few, a Circuit Court Judge for the State of South Carolina. Before entering private practice at The Law Offices of Perry B. DeLoach, Jr., Perry practiced for six years as a prosecutor with the Thirteenth Circuit Solicitor’s Office. He practiced for three years in Pickens County and three years in Greenville County. During his time with the Solicitor’s Office, Perry prosecuted hundreds of cases ranging from magistrate court offenses to murder. He prosecuted DUI cases, drugs offenses, property offenses, white collar offenses, and violent crime. As a private attorney, Perry represents clients who have been charged with crimes no matter how serious the allegations may be. He also represents clients in personal injury actions, automobile accidents, civil litigation, and DUI defense. Perry has practiced all over the Upstate of South Carolina. 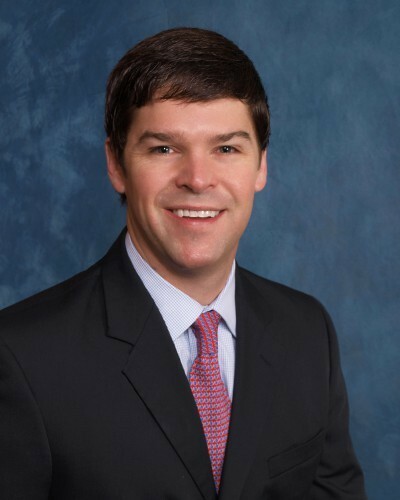 He has worked for clients in Greenville, Spartanburg, Anderson, and Pickens counties, and he looks forward to working in other counties around the State. Kathy Barlow joined our firm in January of 2014. Kathy was born and raised in Greenville, South Carolina and previously worked as a paralegal in the Legal Department at Michelin North America. She later moved to Atlanta, Georgia where she was employed with Kilpatric, Townsend, & Stockton. Kathy is happy to be back home in Greenville, and she looks forward to meeting clients and potential clients each and every day. Contact Perry B. DeLoach, Jr.